It’s Time to Pre-Order for July, 7th! 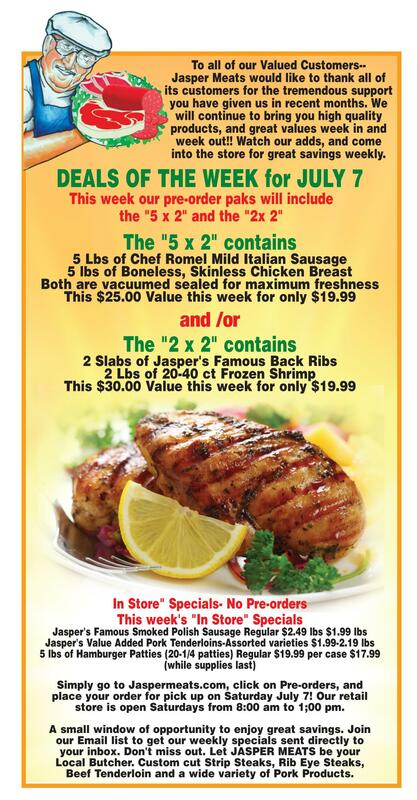 This week we are featuring our 5x2 and 2x2! Limited time offer! Pre-order now!